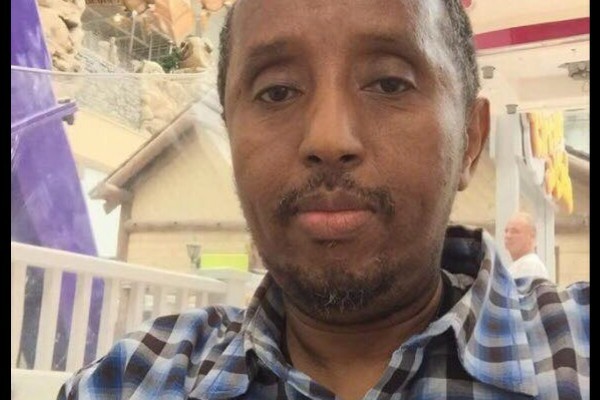 Ismail M. Abdulle was found beaten to death in his cab in the Chicago suburb of Blue Island. His funeral is today. He leaves behind a wife and five children. The Chicago Dispatcher, Chicago's taxi industry newspaper has been in touch with his family and his Imam and is raising funds to assist the family with expenses. Ismail Abdulle's sister Barlin Abdulle will receive the funds for this campaign. Your compassion and generosity has raised more than $24,000 for Ismail's family. Thanks for your continued support and please keep sharing. Thank you everyone for your continued donations. Obviously nothing will replace Ismail as a father and husband but your generosity will help with the immense burden his family will face. A man has been charged with Mr. Abdulle's murder. Friends, thank you for your continued contributions. We keep blowing past our goal and it's very inspiring to see how many of you are willing to help. I just wanted to let you know I have been raising our goal amount because so many of you want to keep giving and, as Imam Nazim Mangera put it to me, his family is now fatherless. The more we can help the better.